A collection of some of our favorite inspirational links. If you have any site suggestions please send us a link so we can add them to our collection and help those in need. Need some inspiration with design ideas? 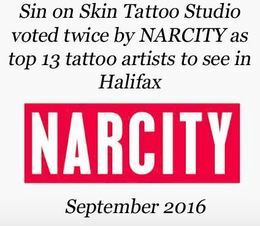 Tattoo Studios to check out.. These sites give you the ability to see your quote or word in the font style of your choice, once you have one all we need is the name.